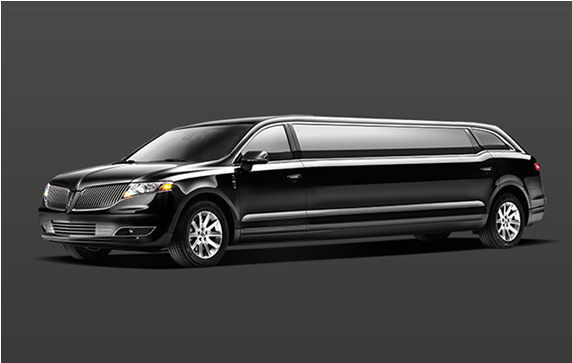 Taxi 7- Limo 7 offers the best limousine services in all major metropolitan areas of the USA and Canada. We believe Luxury transportation should not be exclusive to the rich and famous in 21st century. Be it a wedding, prom, bachelor party, sporting event or just a night out with that special someone, Taxi 7- Limo 7 offers you the comfort and luxury of a fantastic limo service at an affordable price. Luxury transportation is not just something for the rich and famous anymore everyone can afford a Limo for that special day now. Be it a wedding, a night out, a prom, a bachelor party, or just a night out with that special someone. Taxi 7- Limo 7 offers you the comfort and luxury of a fantastic limo service at affordable prices, for any special even you might need it for. Allow yourself to relax and enjoy the comfort and luxury of a top notch Limo Service as you celebrate or enjoy your time and allow us to worry about traffic, parking and everything else. Taxi 7 – Limo 7 is here for you no matter what occasion you may be organizing, we have the cars, and the drivers to get the job done. We are professionals with years of training and experience. All of our vehicles are serviced, licensed and insured. Your safety and comfort are our priority. Give us a call or book on line and see for yourself why we are above the rest. COPYRIGHT © 2019 TAXI 7 LIMO 7. ALL RIGHTS RESERVED. TAXI 7 is 100% committed to protect ALL our customers’ information private and secure. Any data submitted through our web site or by phone or email will be used ONLY by TAXI 7 for the purpose of delivering our five star service to our customers and will not be sold or in any form given to third parties for solicitation or other purposes. Online reservations will be paid with the Credit Card provided, or billed (pre-approved billing account required). All applicable charges and fees, and 20% gratuity are included, or are in accordance with account holder agreements. Market dependent fees for Parking, Extra Stops, Extra Tolls (due to route changes) and Waiting Time might be added after trip completion, if actually incurred and reported by the chauffeur. All Executive: 3 hour notice 6-10 Passenger Limousine and SUV : Weddings and Proms – 1 week notice, all other occasions – 24 hour notice. All Bus and Specialty Vehicles (including 14-22 Passenger Van, Minibus and Limousine as well as 6-10 Passenger Limousine and SUV booked for Weddings and Proms): 1 week notice. Reservations not cancelled according to the above policy are subject to full charge less extras and gratuity. Executive: First 15 minutes – free. Then $18 billed in 15 minute increments, starting at the 21st minute. SUV: First 20 minutes free. Then $20 billed in quarter hour increments starting at the 21st minute. Stretch Limo, Buses and per hour chartered vehicles: First 20 minutes – free.